Muaaa, heute morgen habe ich beim Lesen einer Meldung glänzende Augen und feuchte Hände bekommen! 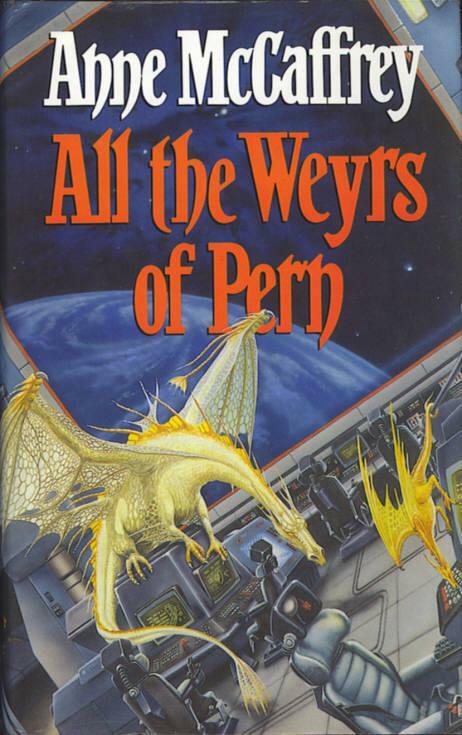 Signierte Erstausgaben von Anne MCCaffrey bei WYSYWIG Books erhältlich! "Wysiwyg Books has overhauled its website, and there are quite a few of Anne’s signed first editions available. You can find them here. Bryan from Wysiwyg let us know that the signed books are in the best possible condition, and all signed or bookplated books are shipped domestically, in a sturdy box, and packed so that they get to their destination in the condition they started out in. International orders are sent in a Global Priority Flat Rate envelope with as much packaging material as will fit inside, and books can be gift-wrapped and sent Express if so desired."